It doesn't matter. Nothing... matters. I started watching this adult animated series on Netflix because it was recommended to me. It wasn't like I had imagined, but I liked it since the beginning, anche I liked it a lot! The episodes are very short, sitcom style, and they often end with some important revelation that makes you want to watch the next episode, and then the next, and in fact I have watched all the first four season in a relatively short time. Another strong point are the voices of the characters. The protagonist is voiced by Will Arnett, fantastic in the part of the disenchanted and always in a bad mood horse. 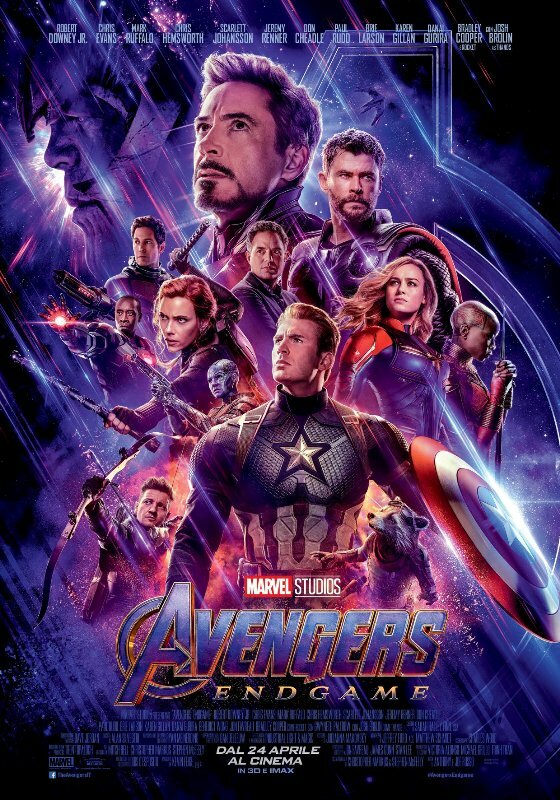 Then among the other main characters we have Amy Sedaris, Alison Brie, Aaron Pauland Paul F. Tompkins, while among the minor characters I recognized Patton Oswalt and Mara Wilson, but there are so many others, and there are also guest stars who interpret themselves, as Daniel Radcliffe. Finally, another point in favor of this series is that it is extremely inclusive: while I watched I often noticed the small precautions to insert among the various animal and human characters people of every kind. And I think it's the first time ever that we have a series where there is an asexual among the main characters. I really love this show! 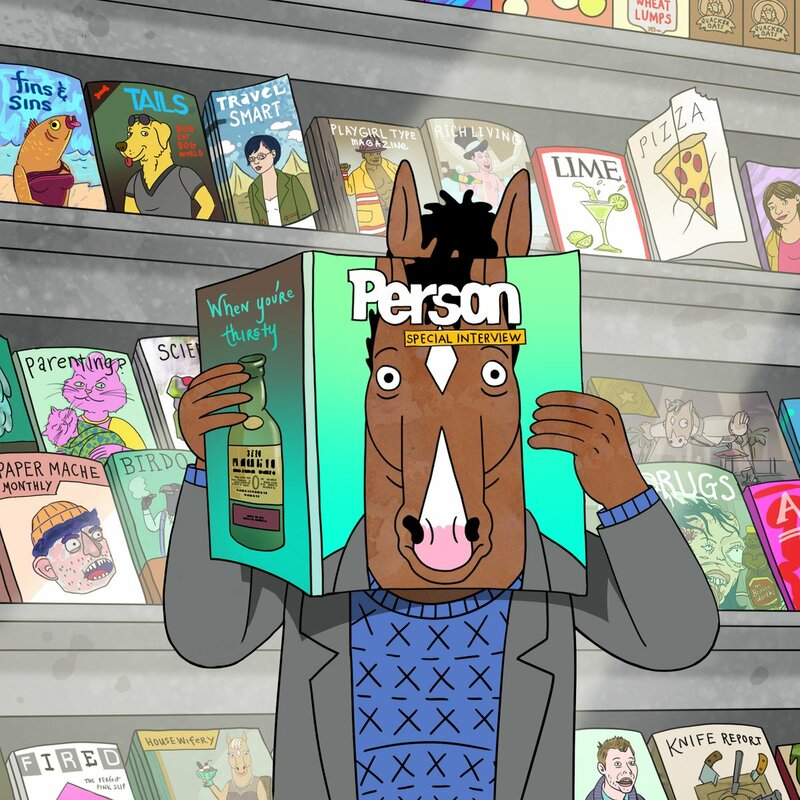 BoJack, the protagonist, is an absolutely negative character, the intro shows him always drinking while in the background we see other people going on with life, and this already shows us how he suffers life rather than live it. But still sometimes BoJack tries to change, but then again he ruins everything, does horrible things (really really horrible, both intentionally and not) that weigh on his conscience. But he continues to try, and just for this thing I can't not to cheer for him despite everything.